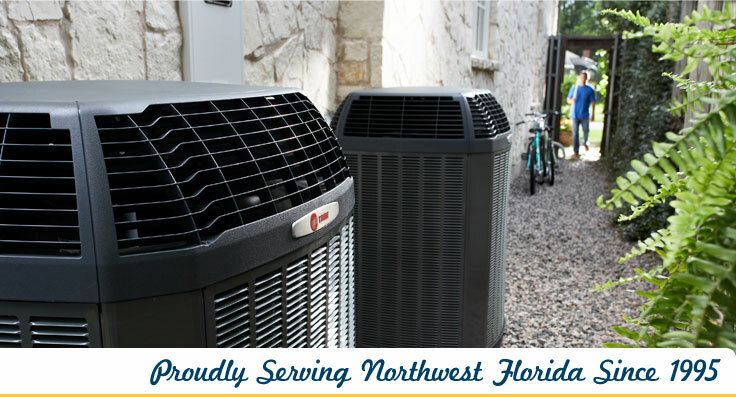 We are proud to be an independent dealer of dependable, energy efficient Trane products. Questions? Call us today at 850-934-8084 to schedule an appointment. Don't wait, take advantage of the great promotions Trane has to offer! 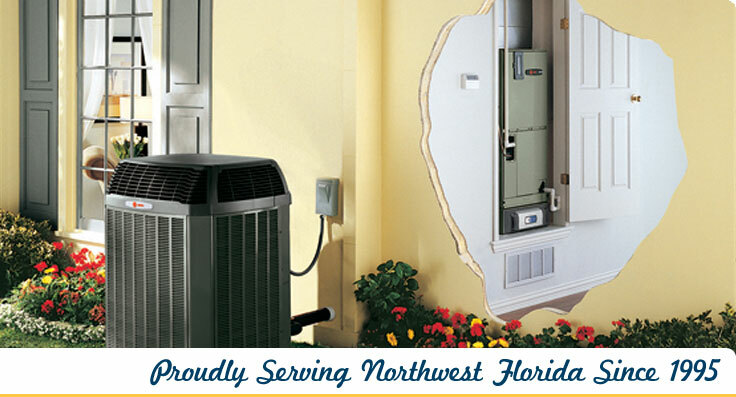 Bubba Barberi Air Conditioning & Heating, Inc. has been proudly serving the entire Northwest Florida area since 1995. As an Independent Trane Dealer, we work hard to provide our customers with the honest, quality service that they expect. 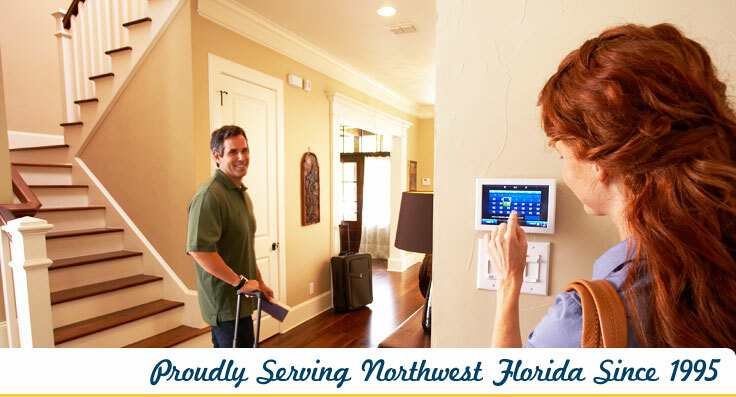 We are licensed and insured in the State of Florida.